You are here: Home › Crocodile Park: Home to ‘Paco’ the 600 Kg Monster Croc! The visit to the park lasts approximately 2 hours and includes guided tours and live demonstrations. Watching ‘Paco’ at feeding time must be quite a spectacle 🙂 The Park’s experienced guides show you how they handle these fascinating creatures and explain the intricate details of the croc’s lifestyle. Did you know that crocodiles can go for up to two years without eating or drinking water? They can also swim at speeds of up to 45 kilometres per hour! These are just some of the amazing facts you’ll learn about these prehistoric creatures during your visit to Crocodile Park. From September to June at 12.30pm, 2.00pm and 4.00pm. In July and August at 12.30pm, 2.30pm and 4.30pm. Another of the highlights of a visit to Crocodile Park is the opportunity to hold a live crocodile in your arms; don’t worry, it won’t be ‘Paco’, just one of the baby crocs! 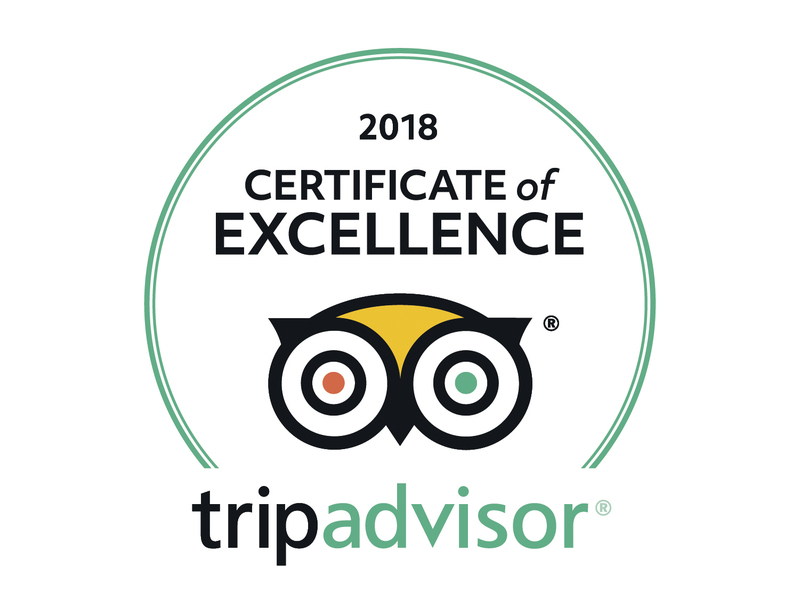 During your visit you’ll also be able to see the Baby Croc’s Nursery; the African Fortress; the Masai Village and the Museum with its fascinating wildlife video. The onsite cafeteria is perfect for enjoying a snack lunch or just a refreshment and the nearby playground will keep the kids amused whilst Mum & Dad relax on the sunny terrace. Children under 3 years can enter for free. 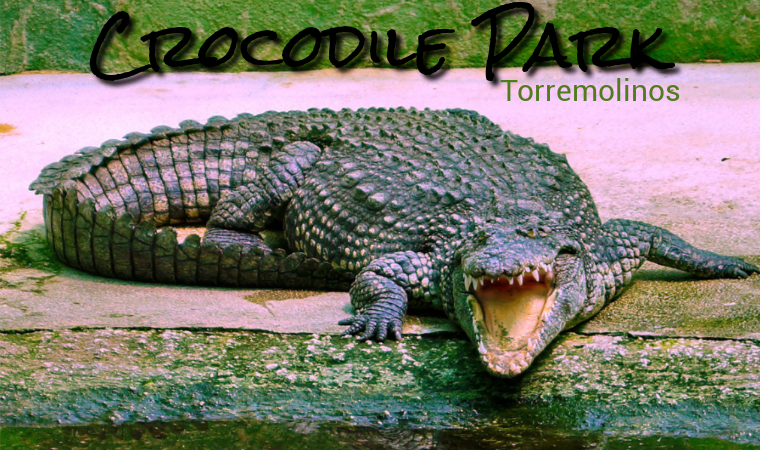 Crocodile Park offers special packages for children’s birthday parties. They’ll take care of everything and the kids will have a ball! Kids birthday parties require a minimum of 6 children and for €15 per child include a visit to the park, holding a baby croc in your arms and a special birthday menu which includes a cake.